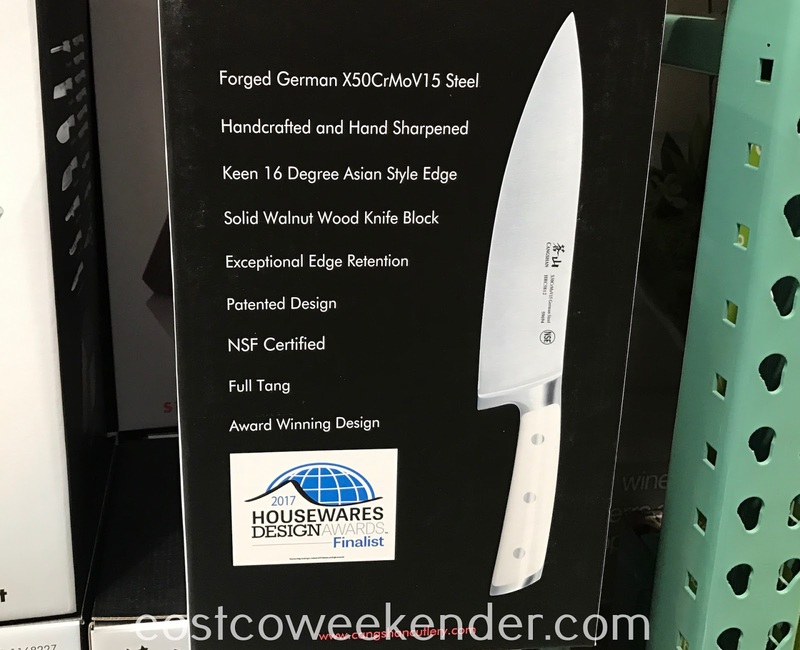 Whether you enjoy cooking or not, having the right tools is essential when working in the kitchen. 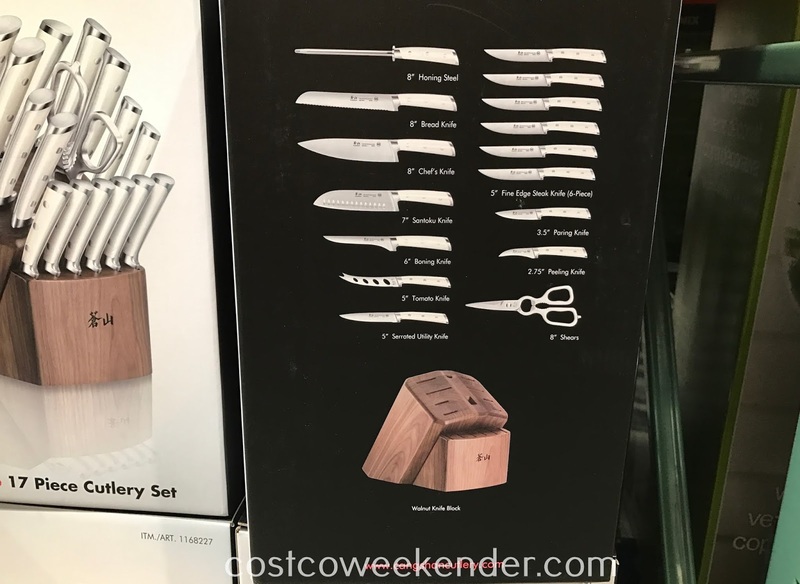 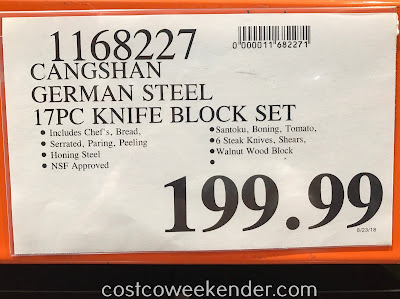 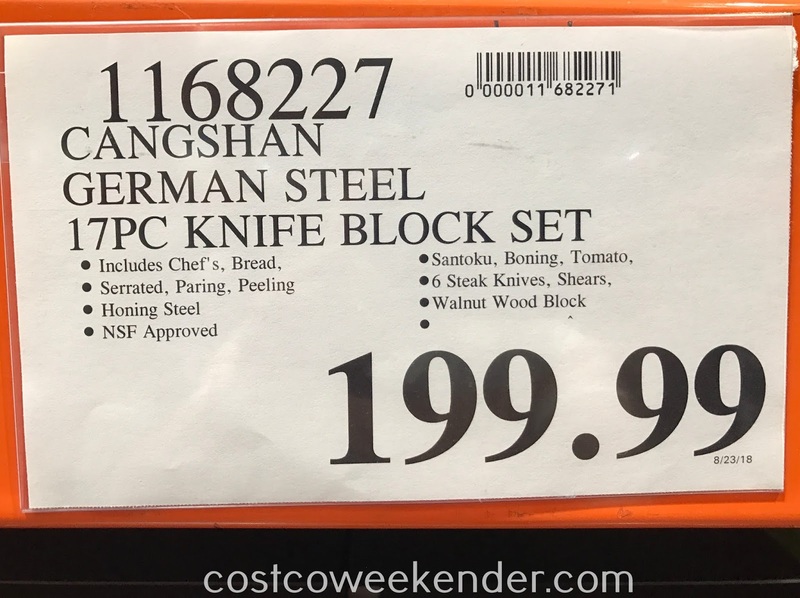 That's why it's a good idea to check out the Cangshan German Steel 17pc Knife Block Set at Costco. 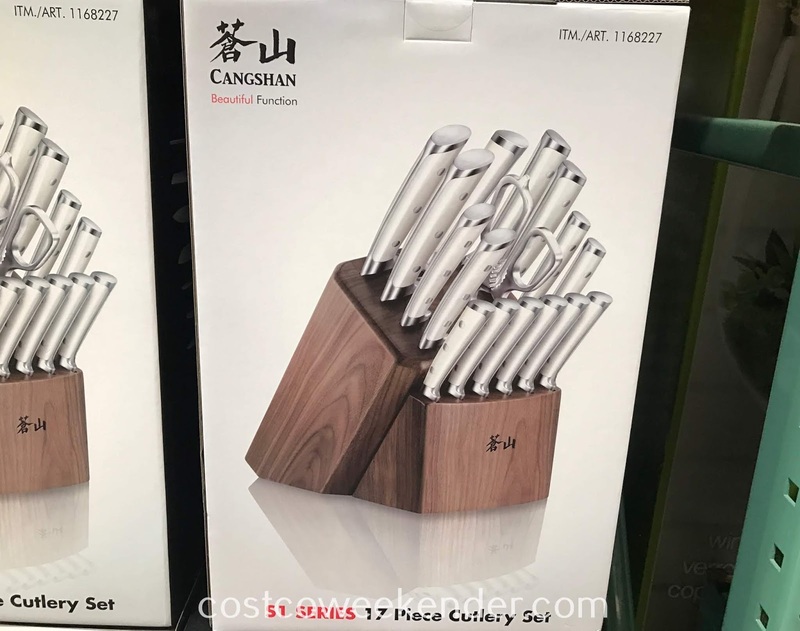 You'll find that food prep and making a meal for your family becomes easier with this cutlery set. You'll probably spend less time chopping vegetables or cutting meat with these knives. 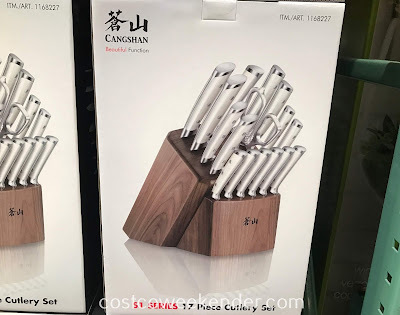 The Cangshan German Steel 17pc Knife Block Set has everything you need for your kitchen depending on what you want to cut, chop, or slice with its variety of knives.